Acacia Lodge Motel offers accommodation on the waterfront of historical Mangonui… one of New Zealand’s most picturesque settings. Take a stroll around the bay to the village cafes, restaurants and shops. 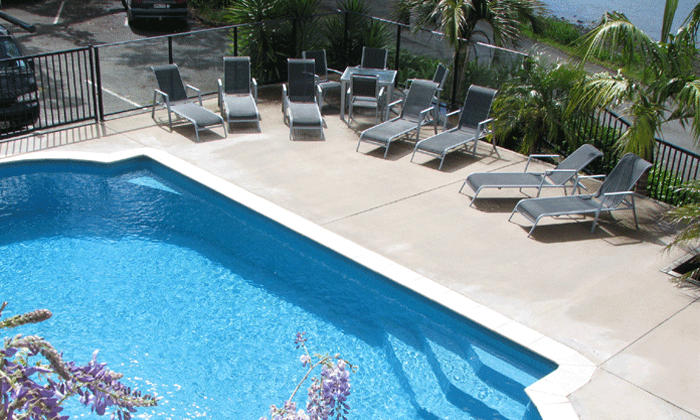 Relax by our heated swimming pool with views out across beautiful Mill Bay to the Mangonui Harbour in Doubtless Bay. 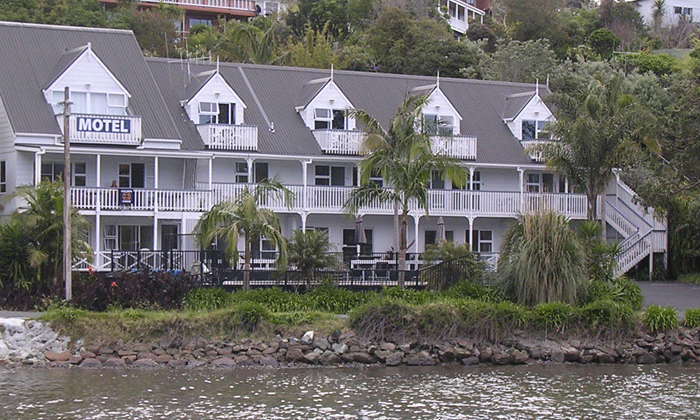 Let us take care of your Doubtless Bay accommodation and leisure needs while you enjoy a relaxing Mangonui holiday.